Coffee is one of my ultimate faves and if I ever go into business I would probably venture into something that involves coffee. I think you can never go wrong with that, right? 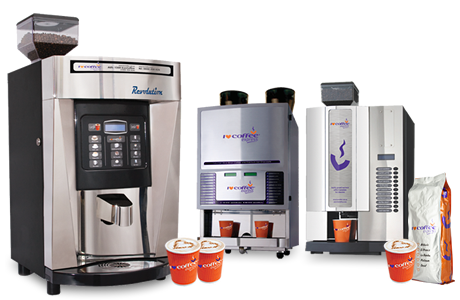 If you are contemplating on a coffee business, read on to know more about I Luv Coffee Machines and how you can start your own automated coffee shop with their aid. 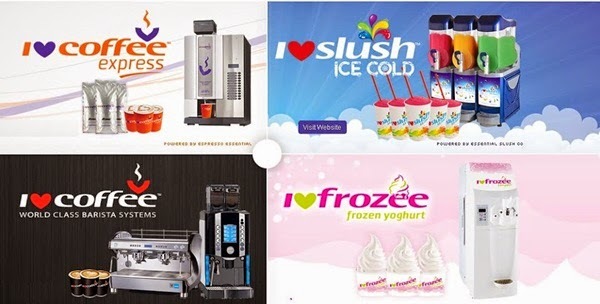 This entry was posted in food reviews and tagged beverages, coffee on 13.February.2015 by admin. 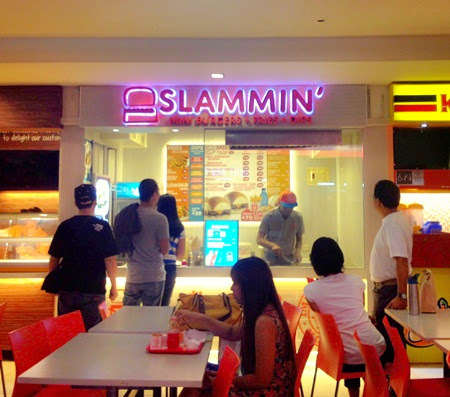 I visited the Slammin’ Mini Burgers + Fries + Dips Branch in Trinoma not too long ago. 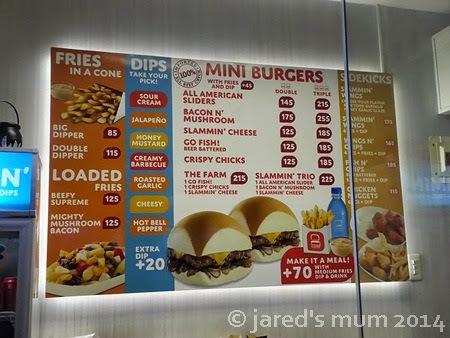 The burger restaurant was situated at the 2nd Floor Food Choices. It would’ve been such a delicious experience to sample a number of the items on their menu on my own, but I am glad to tag a friend and a kumare along, after all, good burgers are best enjoyed with good friends! This entry was posted in food reviews, foodie adventures, foodie finds and tagged burgers on 3.November.2014 by admin.